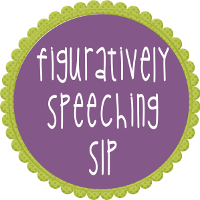 I would like to welcome The Dabbling Speechie as a guest blogger today! 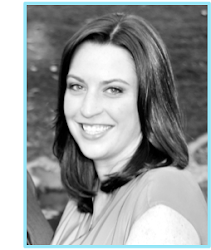 She is an ASHA certified school based SLP with a large caseload and two of her own kids at home. She is busy lady, who still finds time to dabble with her awesome blog! 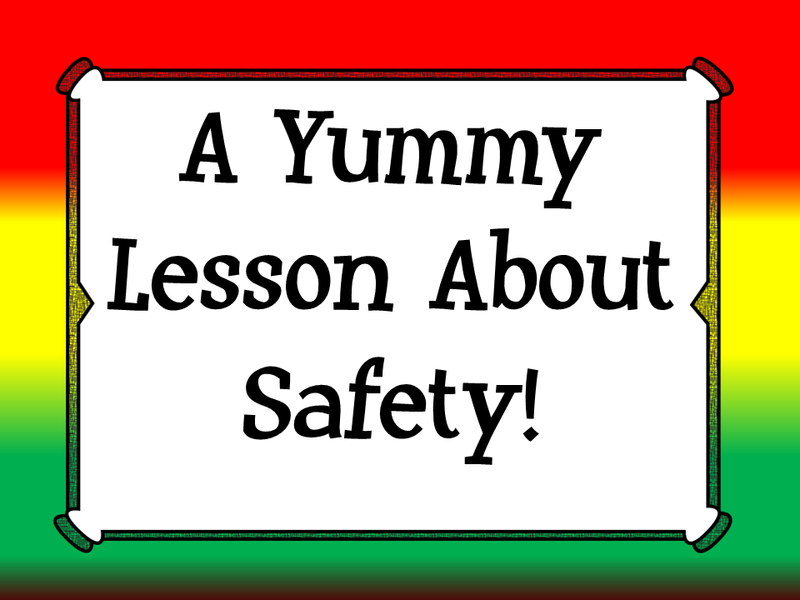 Check out this great post on using snacks and crafts to work on safety with SDC students! 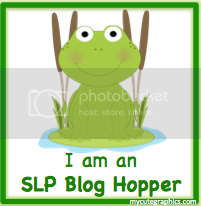 Make sure you like her Facebook Page and check out her TPT store for more activities! I am happy to be over here at Queen’s Speech to share my fun interactive lesson that I prepared for my SDC students who are on the Autism spectrum. It was great having Rachel over in my neck of the woods sharing her creative ideas about how to make and use your OWN bean bags! Go check out her Bean Bag Brigade post. It has lots of awesome pictures that will surely inspire you to make your own set. The week before Spring Break, I brought both of my SDC classrooms together for a lesson on safety to teach the concepts stop/go and work on functional communication. I have two autism classrooms at one of my sites that are K/1st and 2nd/3rd grades. The challenge I have with these students is finding what motivates them to independently communicate. Some of my students use PECS books to communicate, others are using simple sentences, but need prompts (i.e. withholding items, visual sentence strips) to initiate communication. 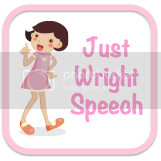 I also have a couple of students who are very verbal and are working on the social aspects of communication such as not shouting out, correctly answer questions when asked, and appropriately interacting with peers during play or academic activities. I have brought in EVERYTHING to try and find something they will light up about. Let’s just say they are a tough crowd because there is always one student that isn’t interested in my activities. 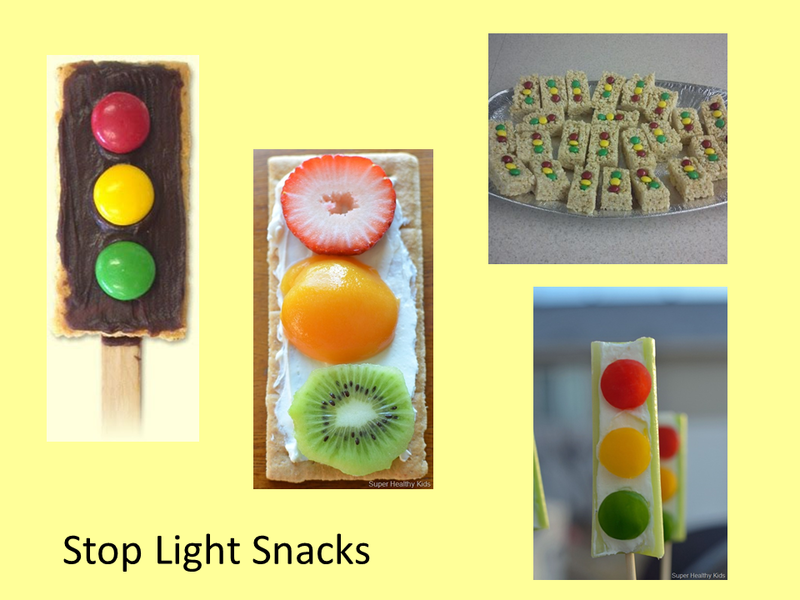 I found this great snack to make called “Stop Lights” on pinterest. I love that it is simple, easy to prep and cost effective. You can get the directions for this snack HERE. I made a visual poster for my students who need visual supports for communication. You can access that poster HERE. Before we started making the snack, we worked on sequencing the steps for making the snack. 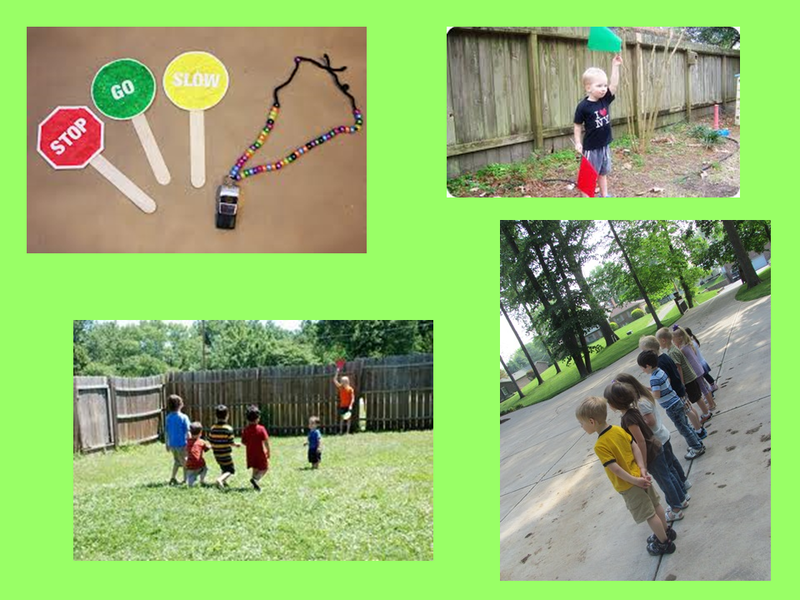 I used visuals to show the verbs “take out”, “open”, “dip”, “spread”, “put” and “eat” for each step of the process. I then had students request what they needed first patiently waiting for them to initiate communication with me. I tried to have them make verbal comments about what they were doing such as “I’m spreading frosting.” I also broke the graham crackers in half, so they would have to request again if they wanted another “stop light”. This increased the opportunity to communicate because they had to request everything a second time. There are 6 steps for the snack, so that means they had to request at least 12 times! It was a great day because ALL my kids were motivated to see me and interactive with me. After the snack, we played Red Light, Green Light working on the concepts “stop” and “go”. You can also work on “slow” for yellow if your kids understand that concept. This is a great lesson to also work on lining up and waiting for the person to call the command. I love that you can play this game outside in the sunshine. You can also play this game where the students get to take turns being the caller. You could make a social story or review the expected behaviors for playing this game to work on winning/losing, waiting until the command is called and following other people’s directions. After the lesson, I realized I could have incorporated some children’s books about traffic and safety. I looked up some books on amazon that you may want to purchase to add to this lesson.